What exactly are the stars telling you to eat? If you’re into astrology, you have probably consulted the stars to see what they can say about your day, month, year, and love life. Even if you’re not into it, you still know what it’s all about. But what if you could go to the stars for guidance on some more serious matters like food? I present to you, your official food-o-scope. Aries is the first sign of the zodiac so it is only appropriate that their meal be something original and classic. Nothing holds an Aries back. They are quick, bold, competitive and as their element is fire, just a little spicy. These characteristics remind us a lot of pizza. Everyone loves a nice big, greasy, cheesy slice of pizza. You just better hope delivery doesn’t take too long, because an Aries can be very impatient. 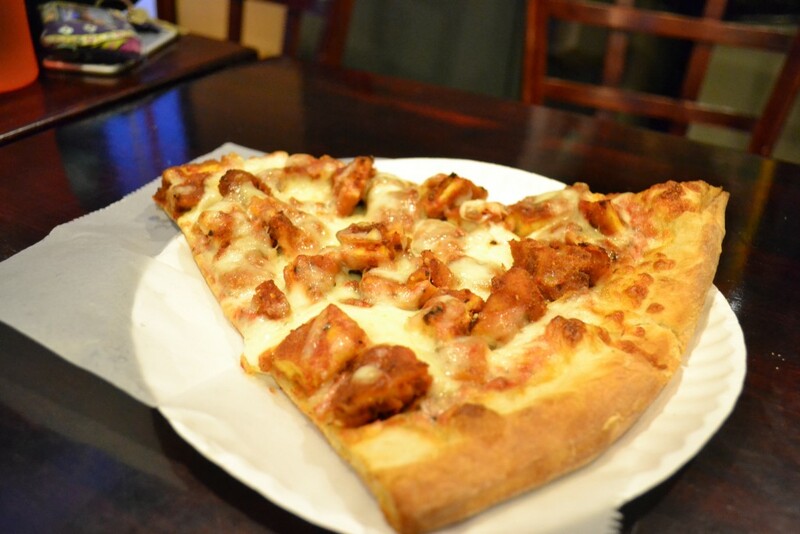 If you’re trying to get a nice New York slice, here’s your guide to local Bronx pizza places. A Taurus is a hard worker, strong, and dependable. They do not mind working hard and long to reach a widely worth-it goal. This makes them a great candidate for a meal that has many steps, takes a while, but extremely worth it in the end. The kind of meal like a rich and savory, juicy cut of beef. The slower it cooks, the better the flavor. However be careful because a Taurus can be very stubborn and is not like a fan of change, especially when it comes to food. 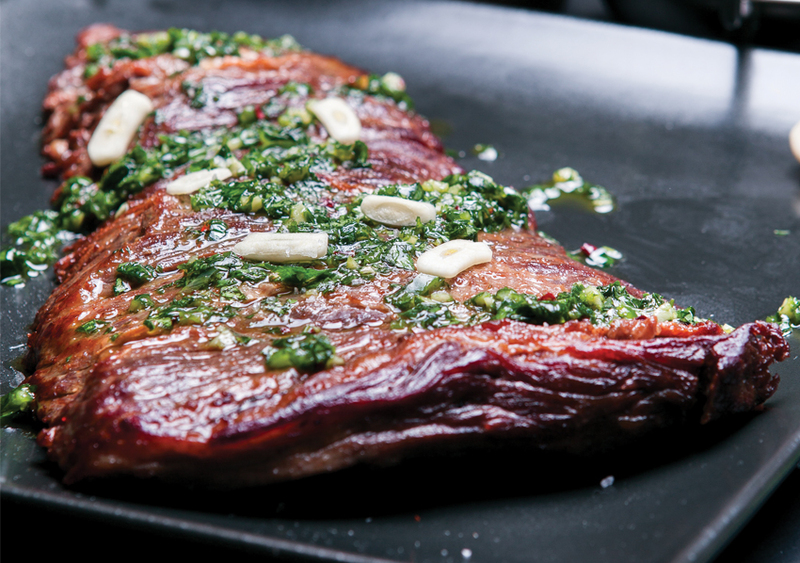 Keep it simple with this recipe for a homemade steak dinner. Versatility is the perfect characteristic for this dual sign of twins. Gemini prosper in busy environments where they can chat and gossip about the latest news. They are outgoing, flirtatious, talkative, and always ready for fun. This makes a Gemini the perfect person to have over for a dinner party. 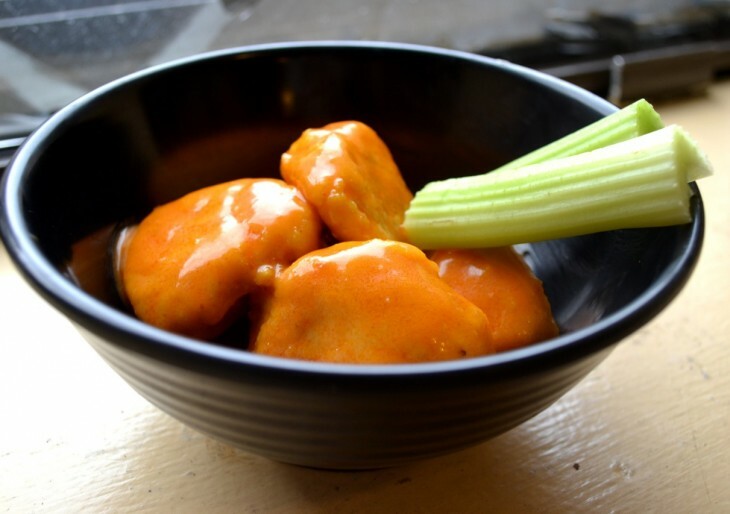 What better food to serve at a dinner party than finger food? Some boneless buffalo wings would be great for this sign. Learn how to make your own here. Cancer is a very emotional and sentimental sign. They thrive in comfortable and cozy environments such as curling up at home by a fire. Family and home is what is most important to them and that makes them the best candidate to turn to comfort food. Macaroni and cheese is the ultimate comfort food for this sign. Add some bacon or mushrooms to the mix to make it extra yummy. 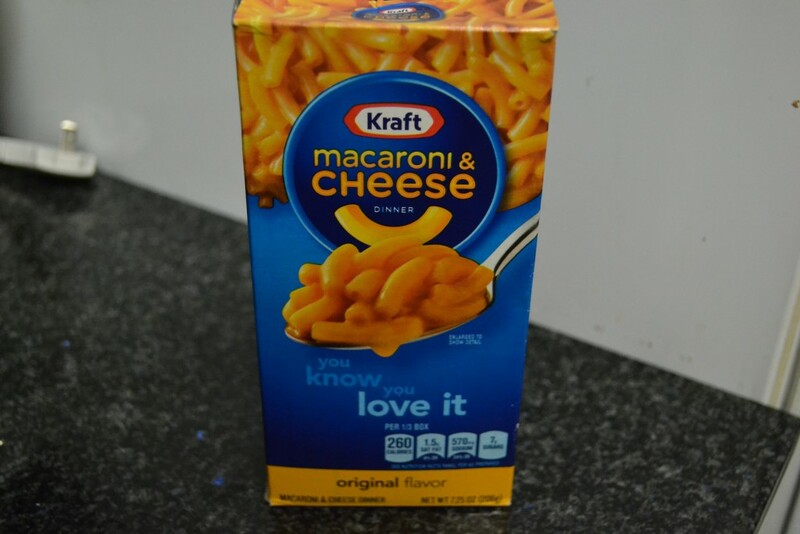 Here are some other ways to spice up your mac and cheese. A Leo loves to be in the spotlight. They crave attention, center stage and have a flair for dramatics. They are bold people who will endure nothing less than fabulous. A Leo would be paired well with a crazy Ben & Jerry’s ice cream flavor. They love bold and crazy foods with a lot of ingredients. They adore the process it takes to put something so intricate and busy together and have it taste good in the end. 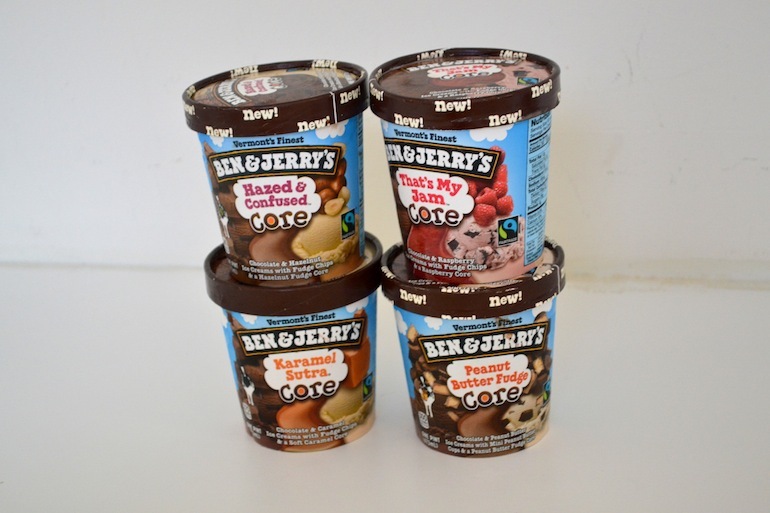 Check out this Ben & Jerry’s taste test to see which flavor you would like the best. With a great attention to detail, this earth element also pays a great amount of attention to their health. Known to be the healthiest sign of the bunch, they would most likely be found in the organic section of a grocery store. They are known to be pure and natural, and that is why a crisp and light salad would satisfy this sign the most. 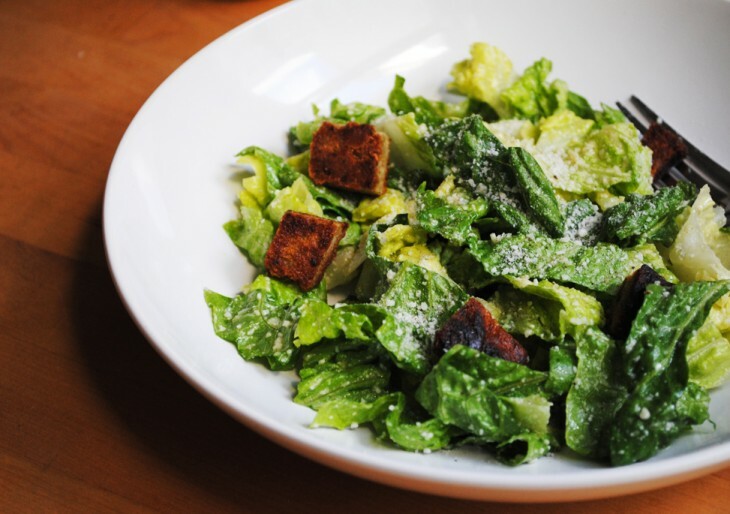 Pair that salad with a light vinegarette and you will have one happy Virgo. Need a salad on the go? Make a mason jar salad like the one’s here. Libra are a very balanced type of sign. Not only do they have a serious sweet tooth but they like to give that dessert a healthy spin. They are thoughtful and exploratory people who don’t mind experimenting with their food, as long as it is with a friend (Libra do not do well alone). 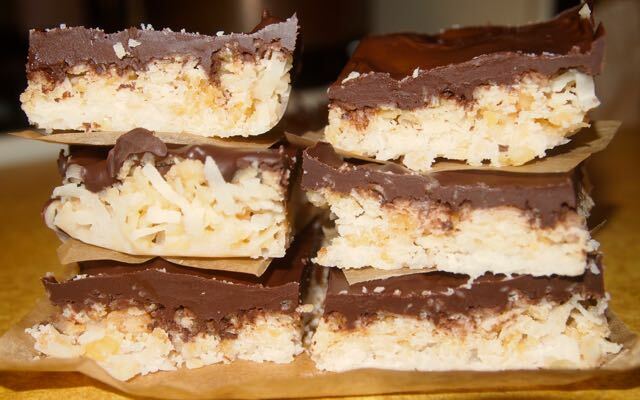 A fresh batch of coconut bars with dark chocolate will satisfy this sign’s sweet tooth and leave them wanting more. Find the recipe here. Mysterious and attracted to the unknown, Scorpio people are not very upfront with their emotions. Don’t be fooled though, there is a lot going on underneath. They have quite the love affair with food and their tastebuds are much more complex than any other sign. It is common for their mystery to show in their food as well. 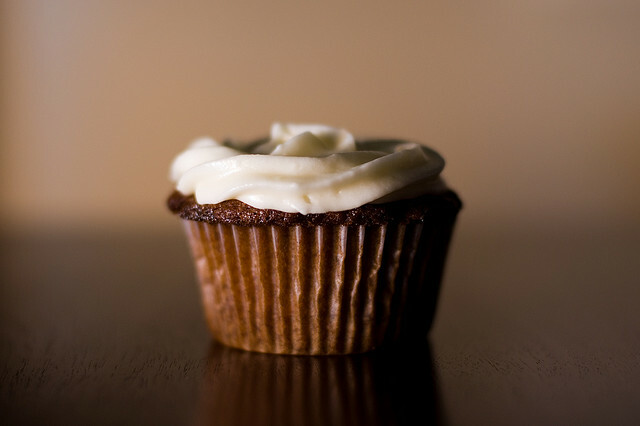 A cupcake with a surprise filling is just the right amount of surprise for a Scorpio. Check out these Boston Cream Pie cupcakes with a delicious filling here. Inquisitive and energetic Sagittarius are travelers. They are philosophical, open-minded, and feel the need to wander far. You cannot keep a Sagittarius down. They love change and are always in search for the meaning of life. The travelers inside of them crave exotic foods from different countries. A delicate Japanese sushi roll will not only satisfy their hunger for a delicious meal but also their hunger for adventure. Are you new to sushi? 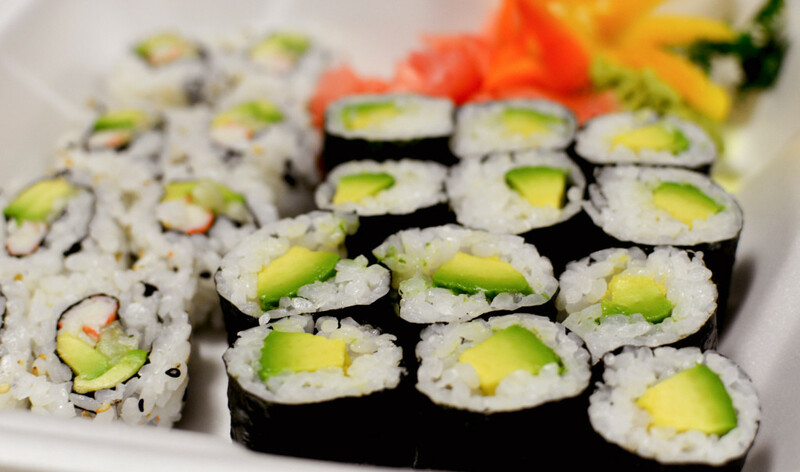 Find out how to conquer your fear of sushi here. Capricorn is one of the more professional and practical of all the signs. They leave no stone unturned and tackle life conventionally. They are also an earth sign which makes it only natural for them to want to snack on foods grown from the ground. They are traditional people and also very conscious of what they eat. Therefore a yummy, earth-grown, healthy sweet potato with butter and cinnamon is the most delightful snack for this sign. 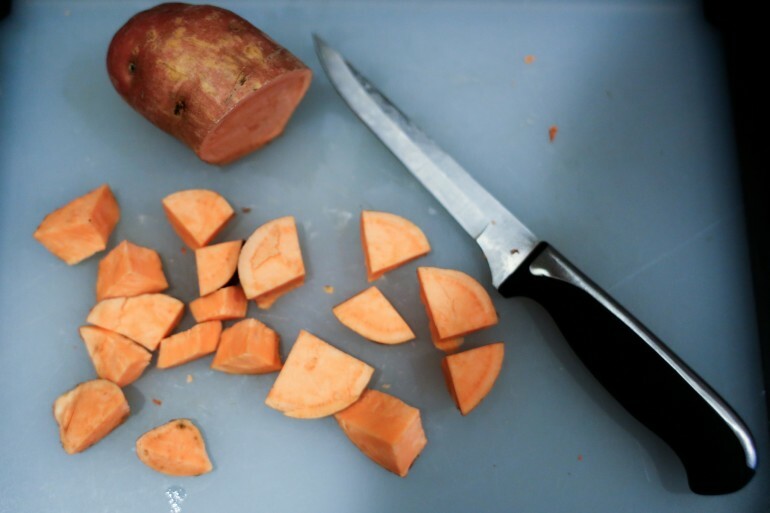 Here’s a great sweet potato recipe. Aquarius people are very deep thinkers. They turn everything into a science project. When solving problems they tune into their intuition and pair it with hard logic. This is how they get things done and done well. 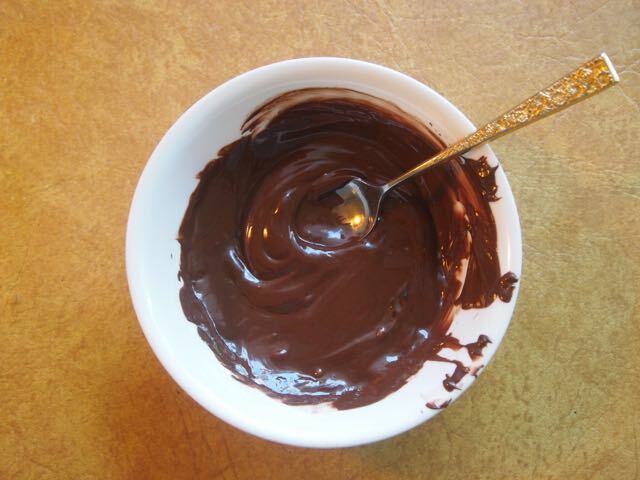 Give this sign a fondu pot with melted chocolate and allow them to dip their own fruit or sweets in chocolate. They will appreciate the do it yourself aspect and the geek in them will think the fondu pot is cool as well. Check out these chocolate covered strawberries that will surely blow your mind. Pisces are easy going and can often find themselves mingling with many different types of personalities. They are understanding, accepting of others and put their hearts into anything they take on. They have a love for all food meaning it is not hard to please their palettes at all. A platter of chips and fresh made guacamole could satisfy this sign just as much as a five star steak dinner. 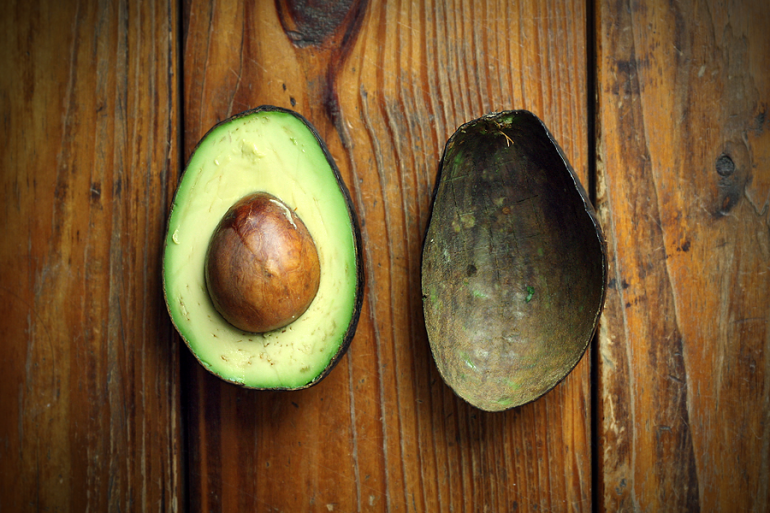 Check out this chunky guacamole recipe here.